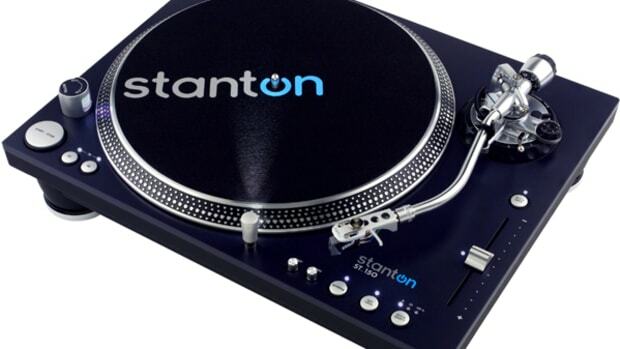 My personal turntables of choice are the Stanton ST-150's and for very good reason. They have very high torque motors and they are built like tanks with a pretty solid track record to boot. 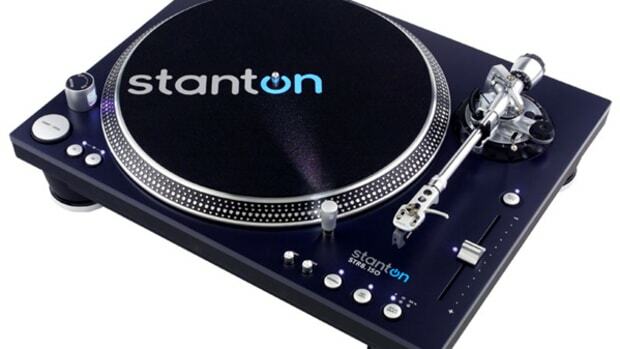 The folks at the SAE Beat and Breaks Battle also share the same sentiments as the (straight-tonearm counterpart) Stanton STR8-150's will be used as their standard turntable for the National competitions this year. 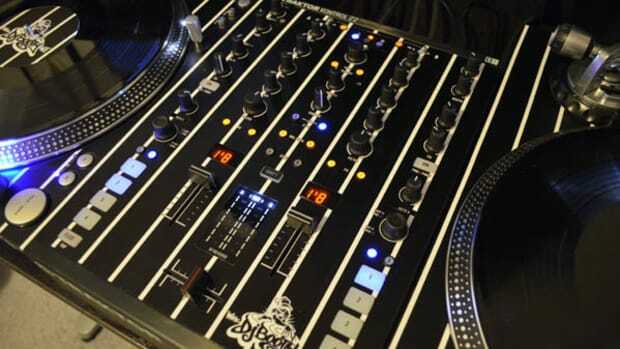 Last month at the 2013 Atlantic City DJ Expo at the Trump Taj Mahal we were treated to DJ royalty at the Stanton, KRK, and Cerwin Vega booth (AKA Gibson Pro Audio) with both DJ Premier and Biz Markie showing everyone some turntable and mixing skills we won't soon forget. 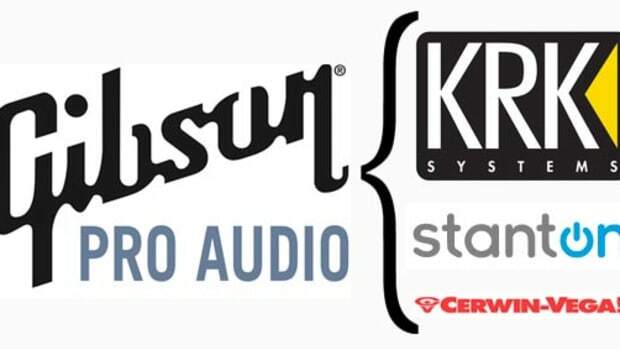 Premier and Biz appeared at the DJ Expo on separate days, but they both performed at the Gibson Pro Audio booth and we all had a blast. Check out the video performances if you weren't able to make it out in person. 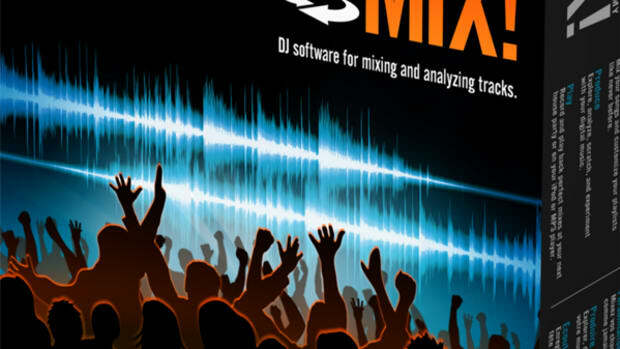 Calling all DJ's!!! We want your feedback! 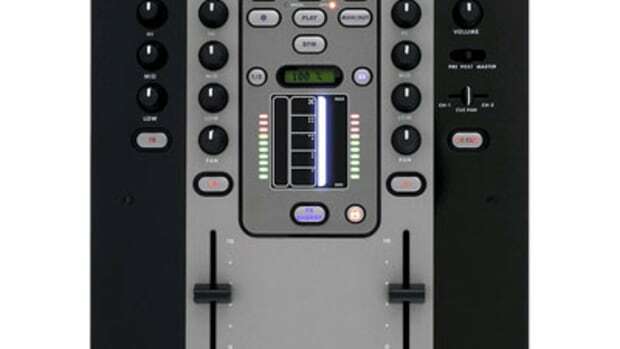 We need DJ's like you to answer a few short questions about the way you DJ, how you DJ, and what you DJ with on a regular basis in order to help companies better understand the direction of the industry. 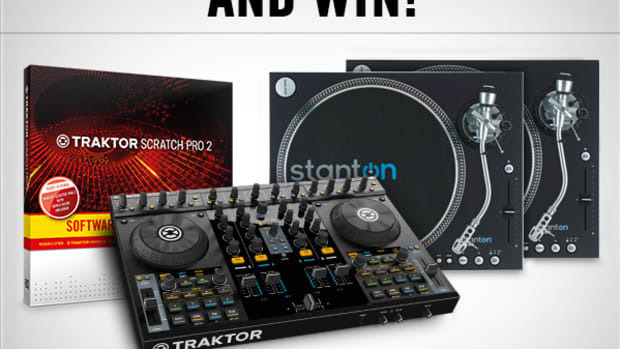 We will randomly select a survey participant for the excellent grand prize in the form of a Traktor Kontrol S4 DJ Controller, (2) Stanton ST-150 Super-OEM turntables, and a Traktor Scratch Package to bring it all together for some DVS timecode fun! 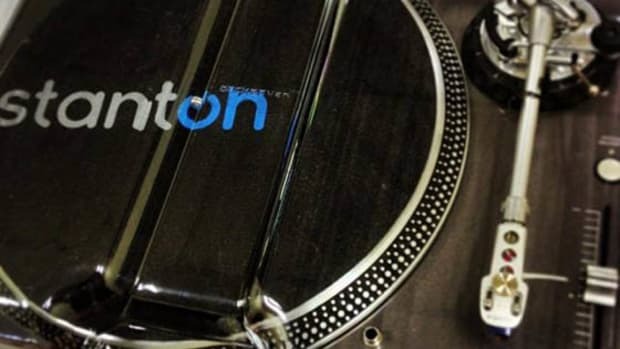 Stanton, (now part of Gibson Audio Division) has teamed up with the Legendary DMC DJ Battle company to bring us an eight-part web video series showing DJ Switch and Cutmaster Swift getting busy on the Stanton STR8-150 turntables and Stanton M.207 two-channel Professional Effects Mixer. 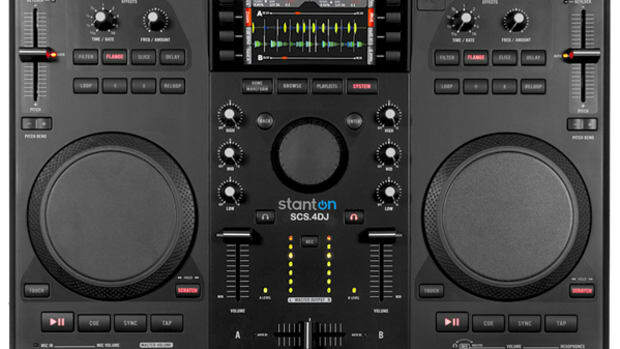 The videos also go into the details of their sets and why the professional Stanton DJ gear gets the job done nicely. Check out this quick web-series after the jump. 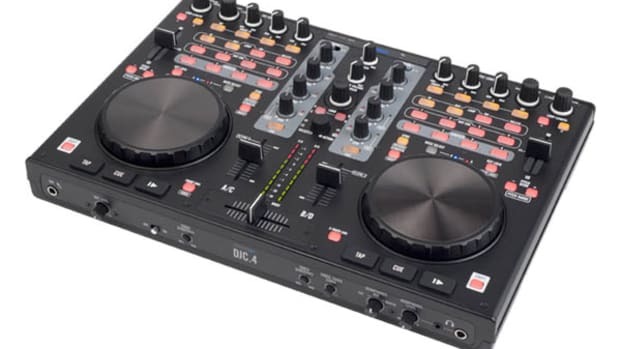 On Memorial Day (Monday 5/27) I hit the decks for a quick freestyle session on the one's and two's and the following video is what you get! 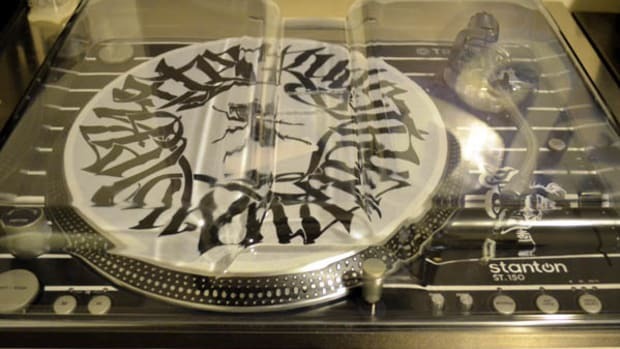 I chose some songs from my newest Mixtape called "DJ Blaze - Blazing Cuts (May 2013)" which just dropped yesterday on this very same site. 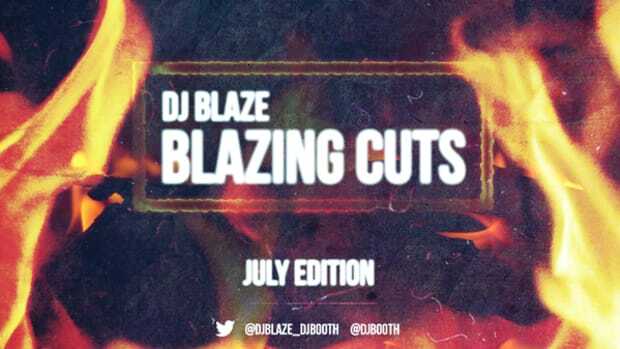 The Blazing Cuts mixtape series is the tracks that I choose for a particular month of the hottest songs on DJbooth.net. 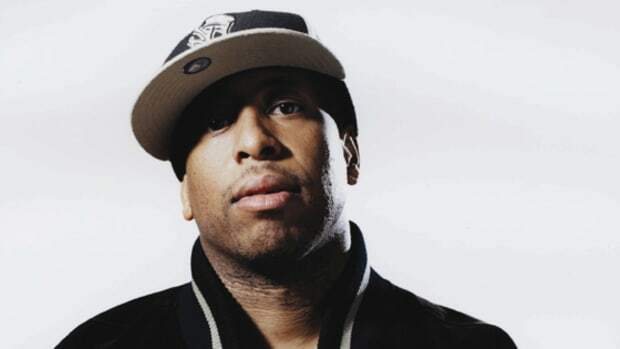 Check out my quick freestyle session and download my latest mixtape after the jump.